Здесь можно скачать тестовые фотографические миры. summary list of image features. framing the target’s active area. • A central dual-frequency zone plate on a black square can be used to set focus. comparison of resolving power at various locations. (45°) provide spatial frequency response (SFR) at multiple locations. • Image aspect ratio – The ratio of image width to image height. counted. 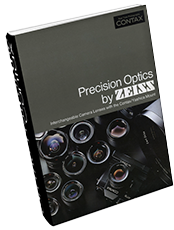 2000 lw/ph is equivalent to 1000 line pairs per picture height (lp/ph). 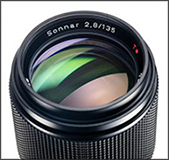 • Resolution – The measure of a camera or imaging component to convey detail. system as a function of relative spatial frequency. • Spectrally neutral – Spectral power distributions of equal value. ISO-12233. However, the following guidelines will aid the first use of this chart. provide equal red, green and blue signal levels. • Use the chart’s central zone plate feature to set good focus. white areas while avoiding any signal clipping. • Where possible, image compression features should be disabled. Пространтсвенная частота линий от 2 до 200 lp/mm. 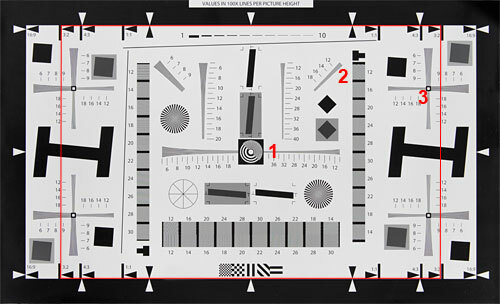 It includes a sine pattern for estimating MTF, a bar pattern for visually estimating sharpness, and contrast reference patterns, which are useful when a film image of the chart is to be visually evaluated. Each chart is characterized by a length, which is its intended size when imaged on film or a digital sensor. It is printed greatly magnified, 50 to 100x. For example, the chart below is designed to be imaged 2.5 mm (0.0984 inches) long and to be printed 25 cm (9.84 inches) long on letter-sized (8.5×11 inch) or A4 paper— 100x magnification. 5 mm charts are also available. Several copies of the chart can be printed out and arranged vertically, horizontally, radially or tangentially to make a test target. I recommend using a high quality ink jet printer such as the Epson 1270/1280/1290/2100/2200. Results were inferior on a 600 dpi Hewlett Packard LaserJet. 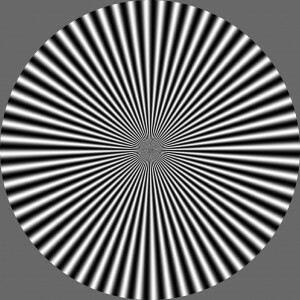 1000×1000 pixel target with concentric cycles with a sinusoidal modulation from black (0) to white (255). The spatial frequency of the 'rings' ranges linearly from zero in the center, to one cycle (somewhat similar to 1 line pair) in the corner. 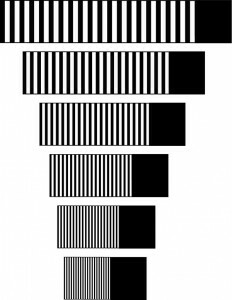 The choice for a continuous tone target was made because it is a closer representation of a discrete quantization of a photographic image, such as from a scannner or digicam, than a bi-tonal pattern. Bi-tonal images, such as line drawings or to a certain extent text, may require different methods for optimal size reduction.